de Maré, Eric. 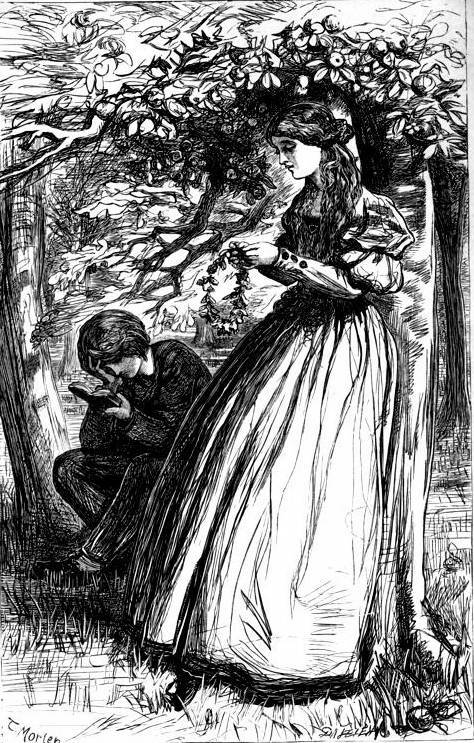 The Victorian Woodblock Illustrators. London: Gordon Fraser, 1980. Goldman, Paul. Victorian Illustration. Aldershot: Scolar, 1996; Lund Humphries, 2004. Life, Allan R. ‘That Unfortunate Young Man Morten’. The Bulletin of the John Rylands Library Manchester 55:2 (Spring 1973): 369–402. Reid, Forrest. Illustrators of the Sixties. London: Faber & Gwyer, 1928; rpt. New York: Dover, 1975. Selected Letters of William Michael Rossetti. Ed. Roger W. Peattie. Pennsylvania: The Pennsylvania University Press, 1990. Sena, John F. ‘Gulliver’s Travels’ and the Genre of the Illustrated Book’. 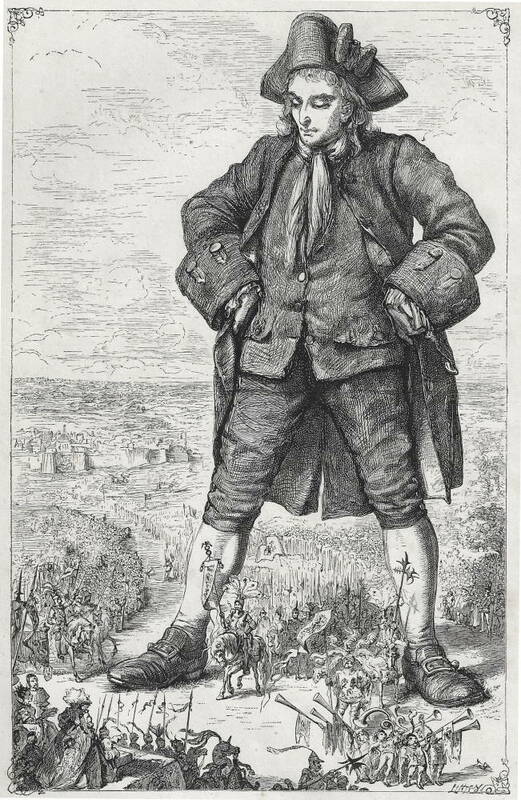 The Genres of ‘Gulliver’s Travels’.Ed. Frederick N. Smith. Cranbury: Associated University Press, 1990, pp.101–138.